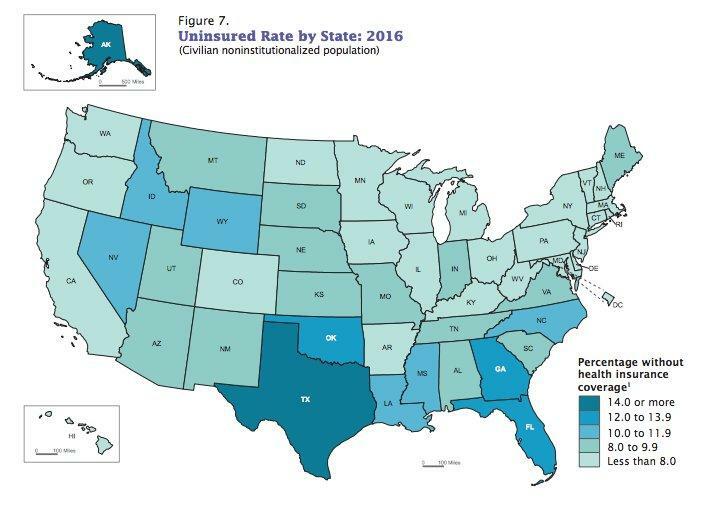 While Texas has been among states with the highest rates and number of uninsured people for the past few years, the 2016 numbers reflect a steady decrease in the past several years. For example, in 2013, the bureau reported 5.7 people million people without insurance in Texas, meaning roughly 1.2 million people gained health insurance in Texas following the implementation of the Affordable Care Act. 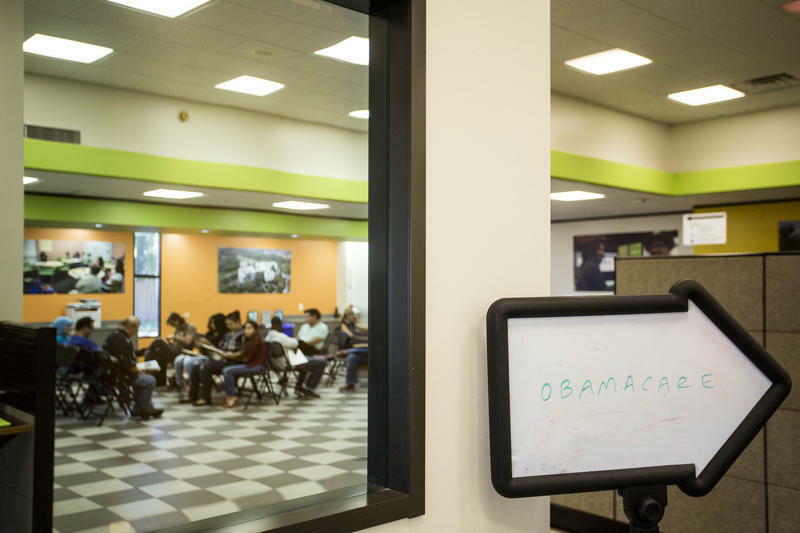 States that expanded the population eligible for Medicaid under the ACA saw the steepest declines in the number of uninsured, according to the data. Texas has not expanded its Medicaid program. Between 2015 and 2016, the percentage of people without health insurance decreased in 39 states. Eleven states and the District of Columbia did not have a statistically significant change, the bureau said. Non-Hispanic whites had the lowest uninsured rate among different ethnicities at 6.3 percent. 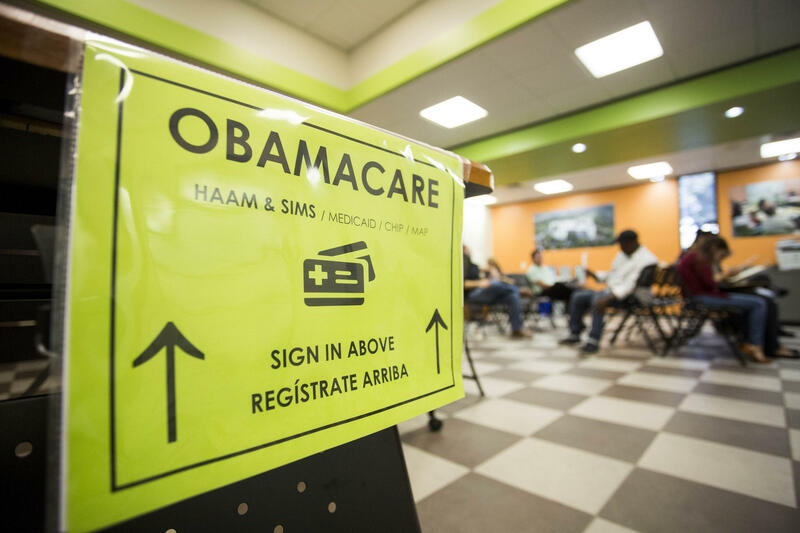 Sixteen percent of Hispanics were uninsured in 2016, and uninsured rates for African-Americans and Asian Americans were 10.5 and 7.6 percent, respectively. Nationally, the total number of people without health insurance coverage in 2016 was 28.1 million, or 8.8 percent of the population, a drop of about one million compared to the year before. 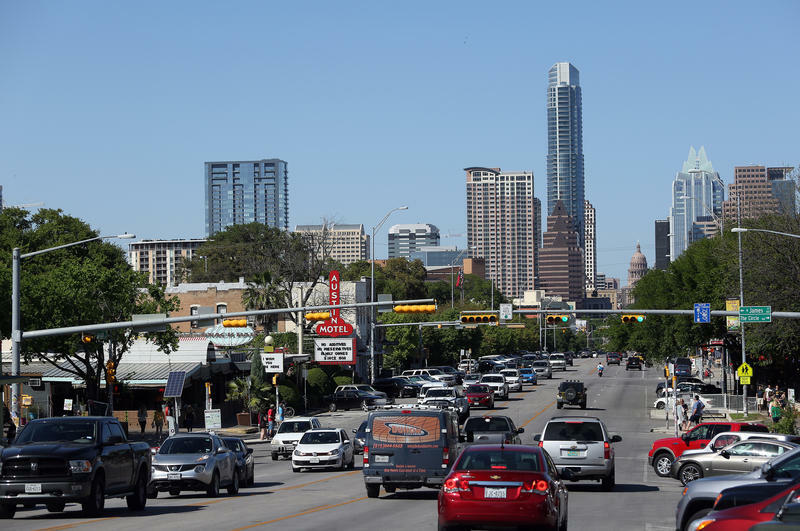 Has Austin's Booming Population Finally Peaked? 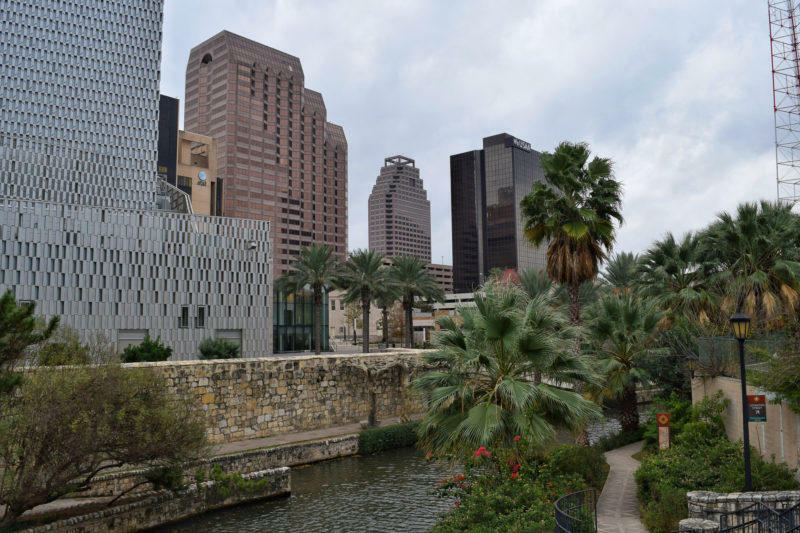 For years, we've been hearing about how Austin is one of the fastest-growing cities in the country. Thousands of people move here each year, but recent reports show some of the factors that draw people to the city -- like good jobs -- aren't growing quite as fast as they used to. 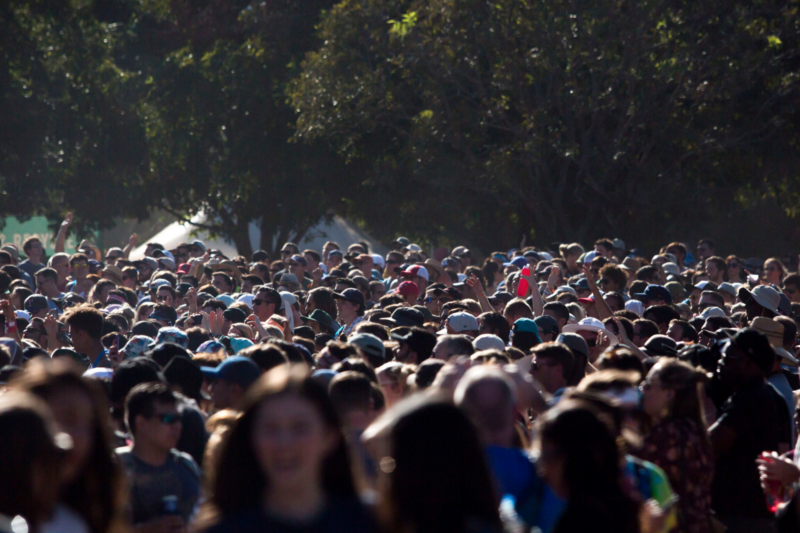 That got us wondering: Has Austin's population growth peaked?